Gallery Services FAQs Our Story Have a question? Our shop is located just off Wall Avenue in Ogden, Utah. 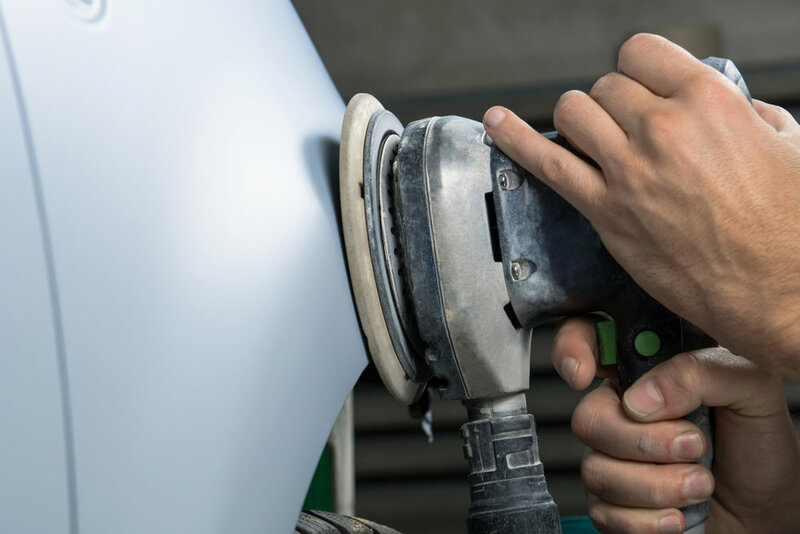 Call now for an appointment and get a free estimate for collision repair, dent repair, or other cosmetic auto-body damage. Walk-ins are welcome, but calling ahead is encouraged, as estimate appointment times are limited.